At Cerebrus, we assist clients to develop an ESOP plan to enable retention of employees and reward performance in the context of market practices as well as the philosophy of the company. By making the employees shareholders of the company, it creates a sense of ownership among employees to deliver sustainable benefits and achieve greater business results. 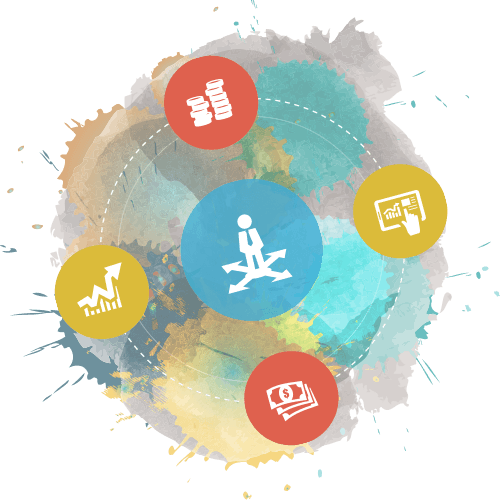 Our service offerings cover the entire life cycle of ESOPs including conceptualization, design, documentation, communication and governance. We have partnered with large and small private companies across a variety of industries, both at startup and at other stages. We specialize in customizing the ESOP plan for our clients so as to maximize value for the organization and the employees. We aim to construct an ESOP plan based on the organisation’s approach to rewards as well as the culture it seeks to establish. 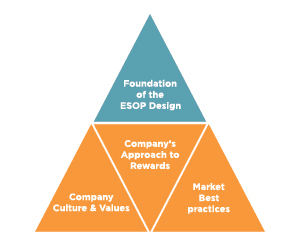 We believe that the ESOP plan must seek to reinforce the values and culture besides being rewarding from a compensation stance. Based on our research and expertise, we provide the client with a cross-disciplinary perspective on the market practices, benchmarks and key HR issues to facilitate decision making on the ESOP plan. Once all the required processes for the plan are completed, we develop the roll out strategy for the client. 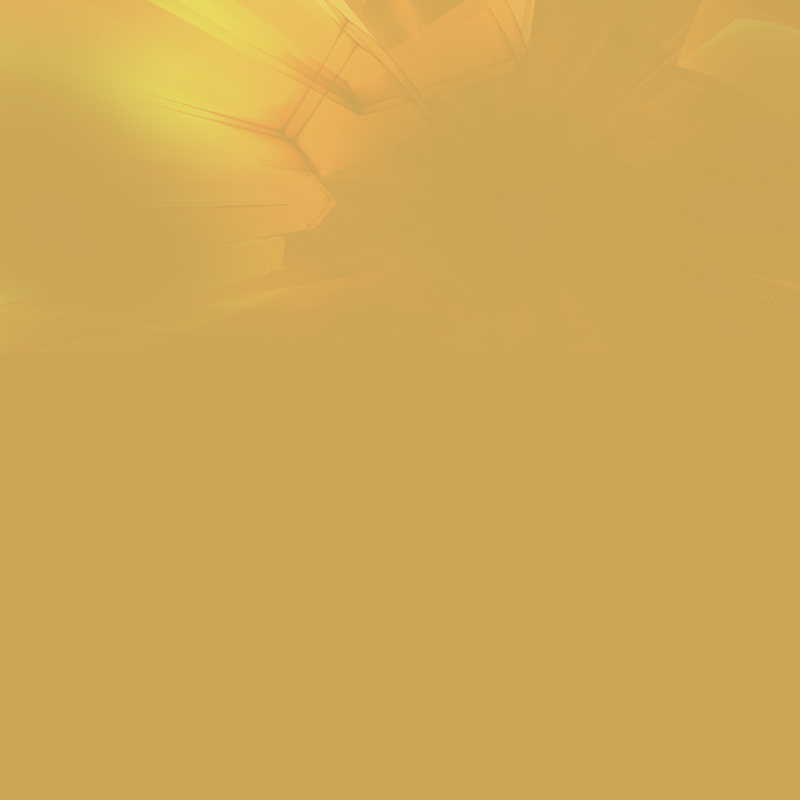 We can assist in communicating the details of the plan to the employees, while emphasizing the basis of awards both current and future needs.